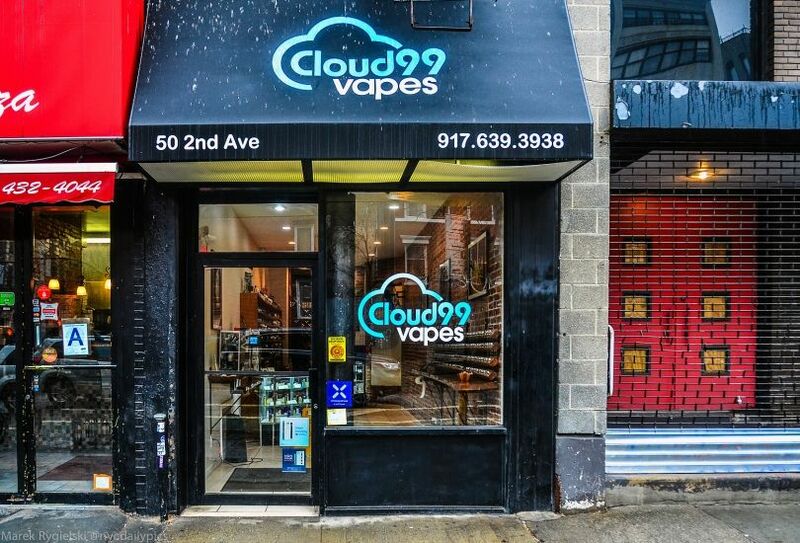 Cloud99 Vapes is the best New York vape shop. We have two locations for your vaping convenience. One in the heart of New York City and the other in Nanuet, New York. 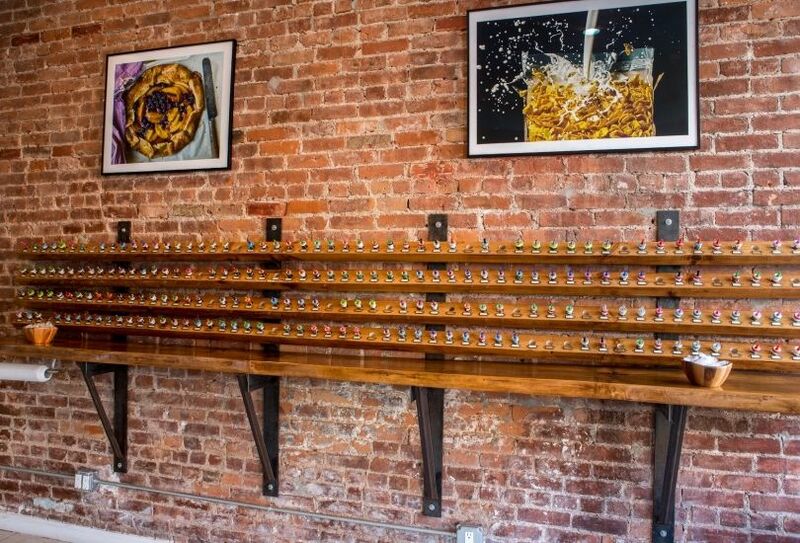 Our urban vape shop in the East Village is easily accessible via public transportation and has a luxurious tasting bar. 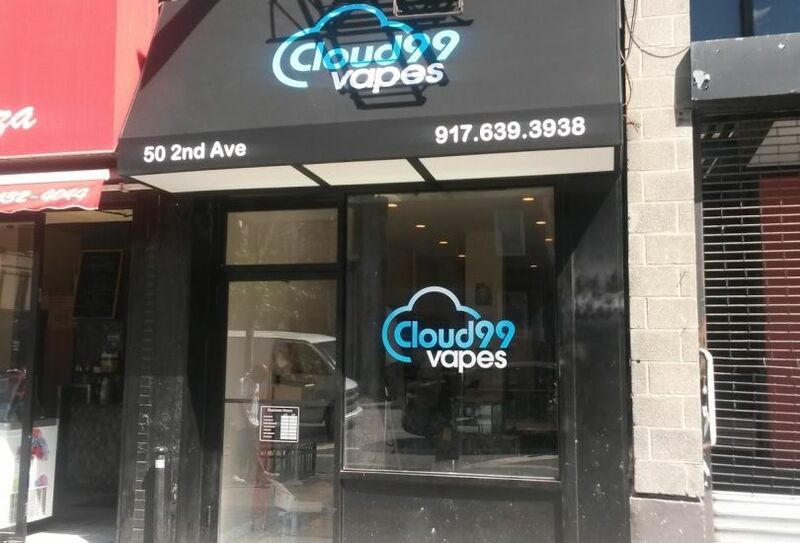 There we have the full line of Cloud99 Vapes e-Juice, mods, herb and wax vaporizers, parts and accessories. Our shop in Nanuet is in Rockland County, and is easy to get to by vapers anywhere in New York State and New Jersey as well. There we have a huge selection of e-liquid, vaporizer hardware and mods and a full selection of accessories for your vaping devices. Our knowledgeable staff members are able to assist you with questions and provide detailed information about all of your vaping options during your visit to our stores. 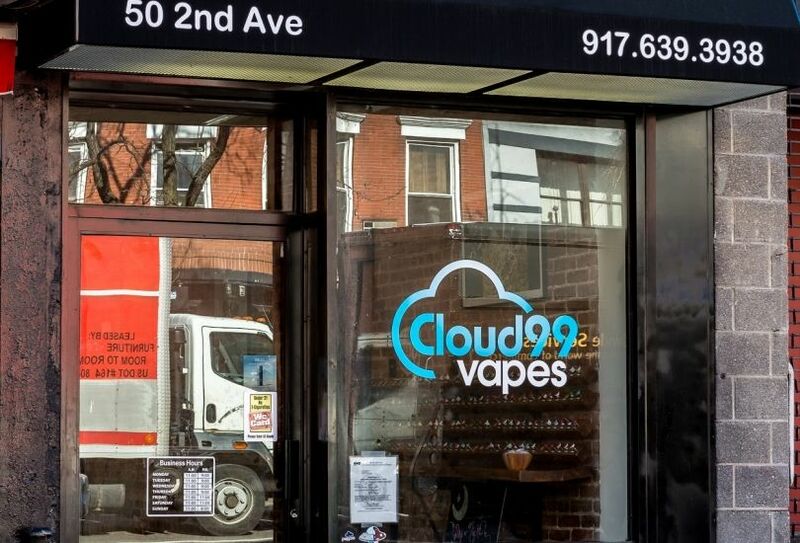 Of course, you can always access Cloud99 Vapes here online. Our vaporizer and e-liquid vape juice website provides information about all the offerings available in the form of high tech gear for your vape device and a wide variety of the best e-juice flavors around. 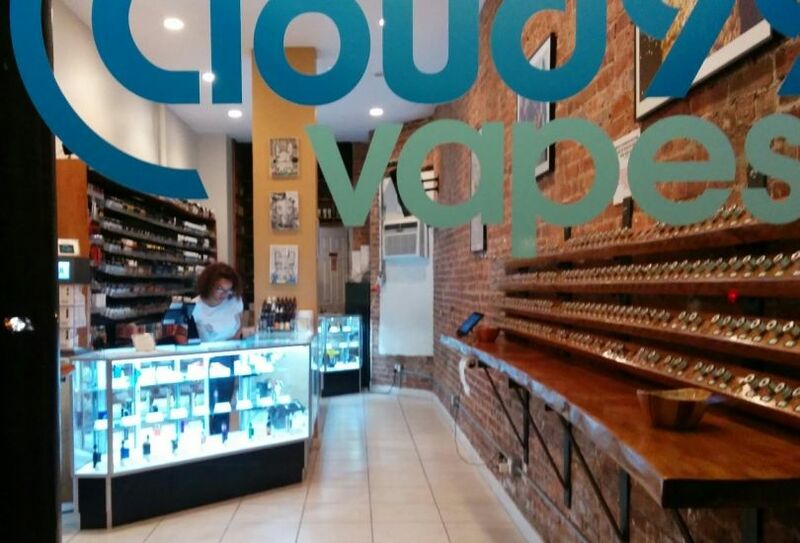 In addition to our own Cloud99 collection of vape juices, we offer vape liquids from the top manufacturers, most with varying levels of nicotine so you can get the type of vape that you want. 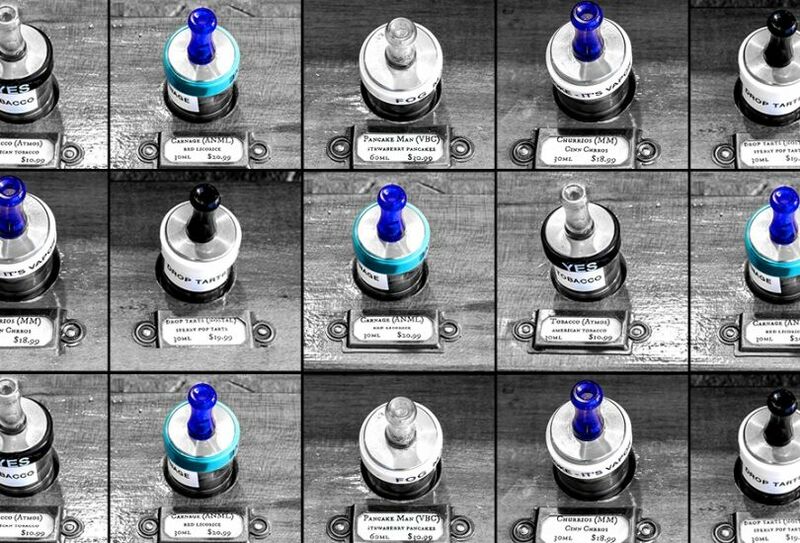 Plus, you can also read about our take on what’s new with vaping on our blog. 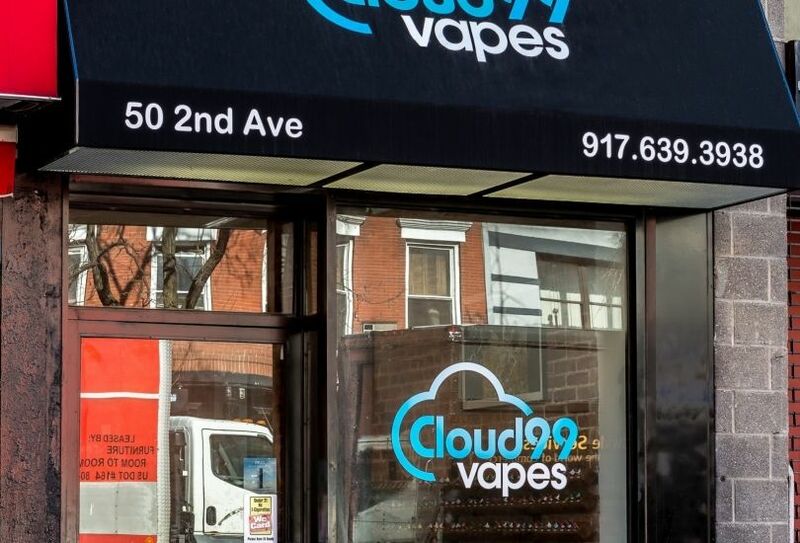 If you want to vape, then vape with the best, because everything we do at Cloud99 Vapes is aimed at enhancing your e-liquid vaping experience. Whether you choose to visit our stores or just join us online, we will work hard to make sure you are satisfied with your search for the perfect vape juice or mod, and we have the knowledge to get you the experience that you want. We thank you for choosing Cloud99 Vapes!